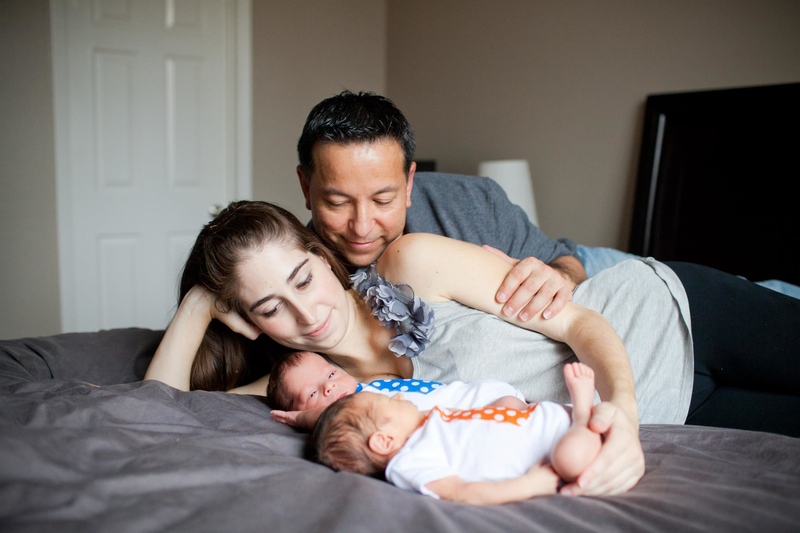 Donating Breast Milk: Jessica H's Story Mama Say What?! | Mama Say What?! Jessica H. hails from northern California where she’s a WAHM to three kids; preschool-aged twin boys and an infant daughter. She loves to cook and bake, loves sewing, and she’s a foodie. She’s also a professional photographer: Jessica Kay Photography. I learned about it while pregnant with my boys. It’s a big topic in the twin community since establishing a milk supply with two newborns can be such a struggle. 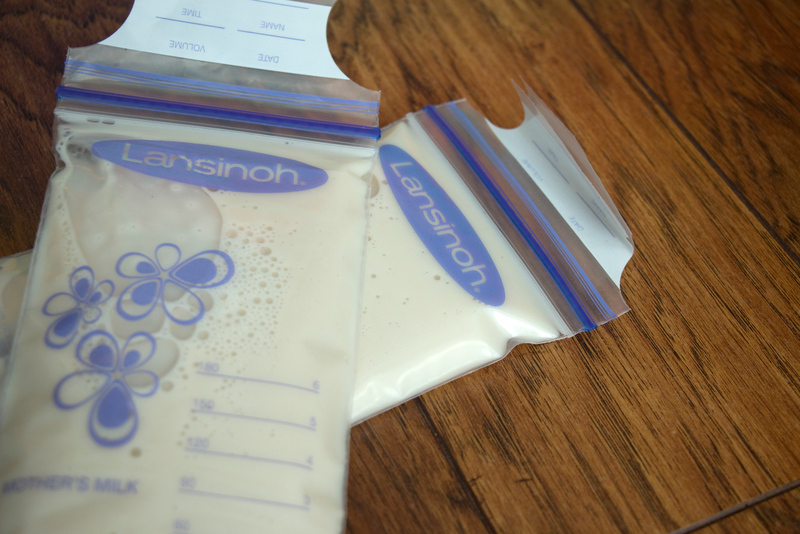 I actually used donated breastmilk for my twins while I was working on my nursing and supply issues and knew I would pay if forward if I ever had a stash to donate. I didn’t donate through a bank. I found a Human Milk 4 Human Babies local Facebook group and found a mama in need there. It was very easy since I’m already on my phone while nursing my babies, it didn’t add any inconvenience for me. A few moms responded but I picked one who was local to make the exchange easier, rather than shipping. I posted on the Facebook group that I had milk to donate. Moms who were interested messaged me with their situation and location. Some moms just wanted to bulk up their stash, but the mom I chose to donate to had a premie adopted baby and wanted the breastmilk for him. I felt a connection with her and we met in the parking lot of a Safeway. Some of the milk was frozen in reusable bottles and I requested she ship them back to me, which she did! It felt great to see all my precious, hard-earned milk go to a little baby. Very rewarding, I think I was more grateful than the mom taking it! Added by Sarah K. on January 26, 2017.